Our expertise spans a wide range of areas in the signage industry for both private and public sector organizations. We transform your ideas, passion and vision into creative artistic displays that express a thousand words in a brief glance, leaving an immediate and lasting impression in the minds of any passerby. 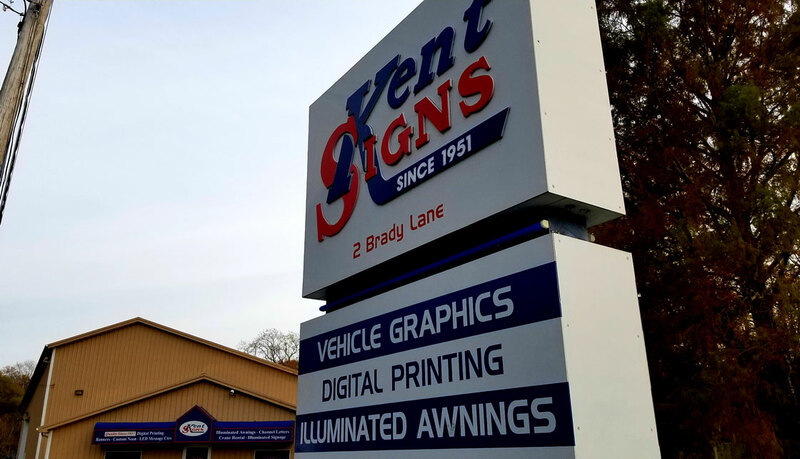 Kent Signs offers our customers a full range of value added services to cover all your needs when it comes to signs. If you don’t see the service you need here, no problem. You can contact us directly and one of our customer service representatives will make sure that you get the help you need quickly. Images are important when it comes to creating compelling signs. But sometimes you also need a few words to convey direct messages to the viewing audience. When it comes to graphic design, creativity is very important. When you want to stand out in the crowd, you need eye catching imagery that captures the attention of people quickly and makes them want to find out more. 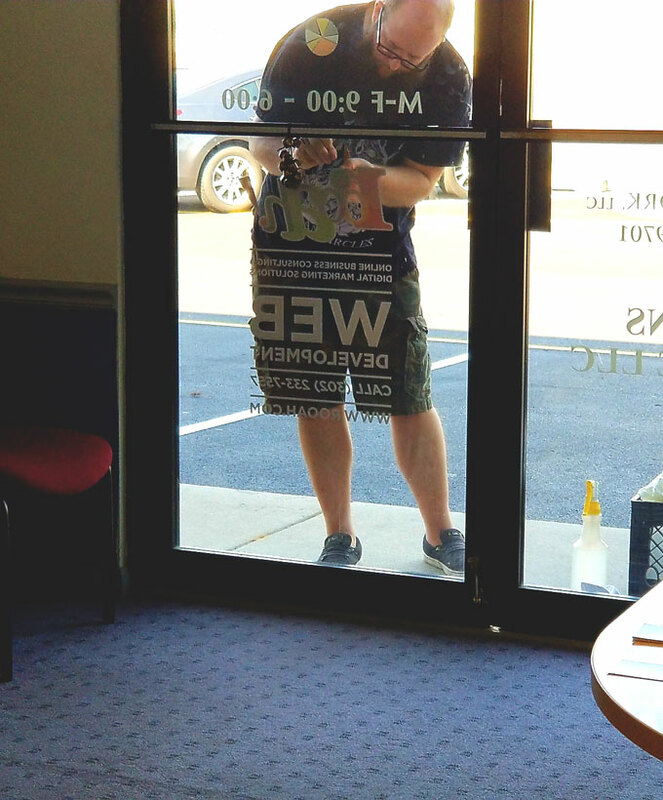 Getting the perfect sign designed and delivered to you is just the first step in the process. The sign must still be installed in the right way to get the most out of your investment. Sometimes the all laws, and codes, and regulations and guidelines and ordinances can become very confusing. Don’t let it all give you a headache and stress you out. When it comes to executing large projects, often the amount of time, work and effort that must be put in to guarantee success is underestimated. And often, you just don’t have the necessary time to commit. Our professionals are trained to repair all varieties of signs and material, whether electrical or non-illuminated. We can help you get your sign back to its pristine condition with a little bit of TLC to look as good as new and prolong its lifespan. Just like it’s important for a model to have the right pose for the perfect picture. It’s also important that a sign is properly positioned in its location in order to achieve the maximum impact.